Wonder Woman came out! Didja see it? 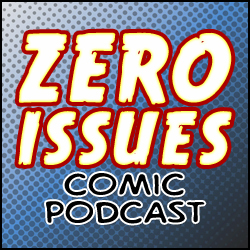 At the time of this recording, only one of the fellows had, but that’s okay, because this week we talk all about the controversy, the reviews, the critics, and the whole hubbub surrounding the film. Why are people jerks sometimes? Why are movie executives seemingly blind to “make good movies, just make them good, how about good ones?” And why does this bother me, the omniscient narrator person? 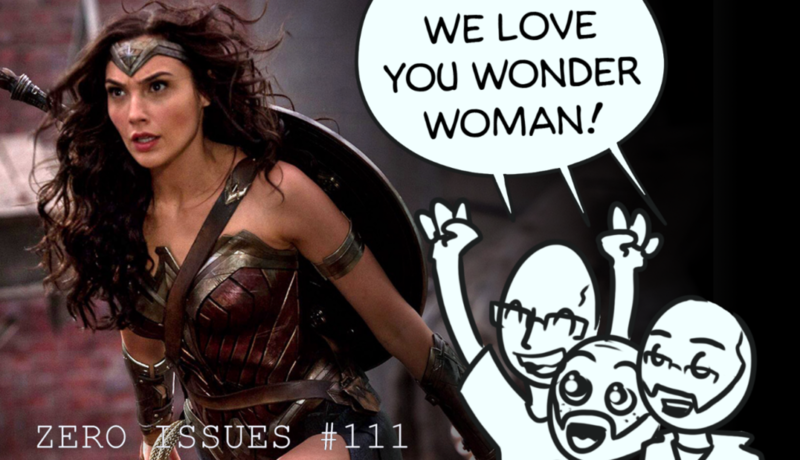 Also: Merk sees how much we know about Wonder Woman’s villains (her 15 BIGGEST villains! ), and Kyle gives a spoiler-heavy review of Wonder Woman all by himself. What a big boy!